Lufthansa Technik AG is currently seeking a Project Manager in the area of Aircraft Transition Services for our location in Budapest. This area is responsible for supporting aircraft owners in maintaining the airworthiness of their aircraft in accordance with the European regulation EASA Part-M and also offering additional engineering services. 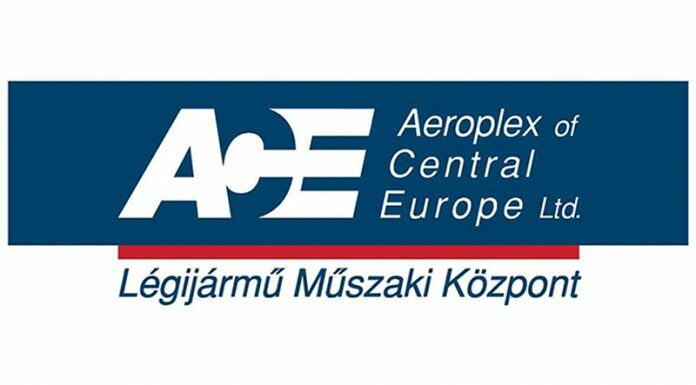 At our location in Budapest, particular focus is placed on technical data and documentation as well as the airplane type Boeing 737. Lufthansa Technik is the worldwide leading independent provider of maintenance, repair, overhaul and modification services for civil aircraft. With tailored maintenance programs and state-of-the-art repair methods we ensure the durable reliability and availability of our customers’ aircraft fleets. We are an internationally-licensed maintenance, production and development company with eight business units: Maintenance, Overhaul, Component Services, Engine Services, Landing Gear Services, VIP Services, Original Equipment Innovation and Digital Fleet Solutions. With more than 26,000 employees and over 30 international subsidiaries, the Lufthansa Technik Group offers its approximately 800 customers worldwide a complete range of services round about aircraft technology.